← Excuse me, excuse me…. While on our honeymoon, we always ate breakfast in the same building. 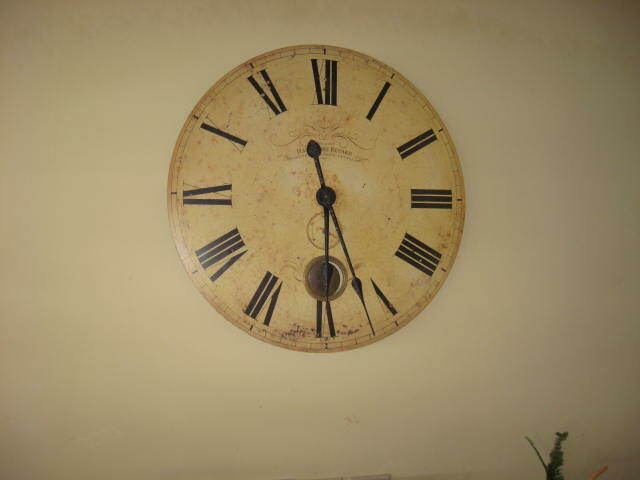 This is the clock in the building. It always showed the same time… And that is what vacation is all about. This entry was posted in Daily Prompt and tagged Memories, Photography, postaday. Bookmark the permalink. May it always be 5 o’ Clock in your marriage, like at your honeymoon!